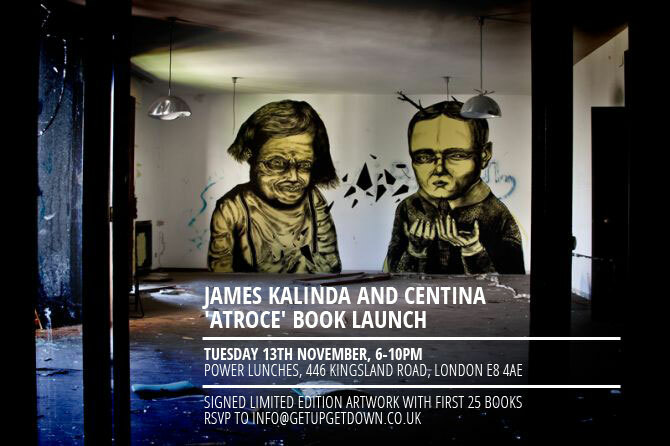 Get Up Get Down is proud to present Italian artists James Kalinda and Centina in their first ever UK exhibition. Join them for a one-night only exhibition in east London to mark the release of 'Atroce' - a 96 page photobook which charts the duo's explorations of abandoned buildings across Europe. 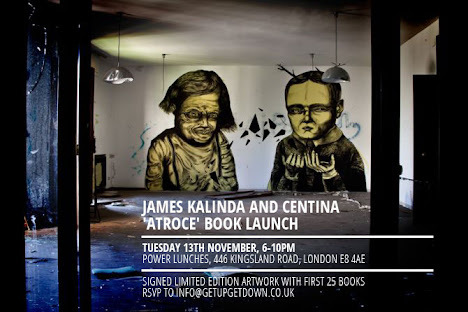 A small selection of original drawings and sketches will also be on display, whilst James Kalinda and Centina will be transforming the basement of our chosen venue with installation-based works. More details can be found over on the Facebook event page here.